Into its 6th season, the Investec vs. consultant cricket summer series continues to be a well contested and enjoyable event. Throughout the course of the summer we are fortunate to be joined by our industry peers and friends for an evening of cricket at Shepherds Bush Cricket Club. Taking advantage of the long summer evenings, the format remains relaxed, with a 20/20 match of cricket followed by a BBQ. The standard of play differs from season to season but the evening is usually enjoyed by all. Always on display will be some wild bowling, dropped catches and dodgy hitting, interspersed with some great catches, big sixes and great camaraderie. The club was established in 1882 and has played cricket continuously since then. 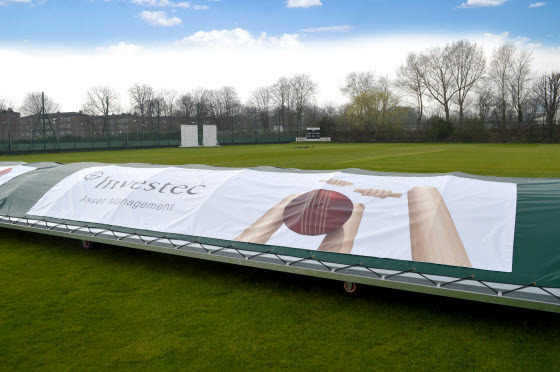 It is among the oldest clubs in London, enjoying long standing relationships with all the top cricket clubs in the area. In 1972 it was a founder member of the Middlesex County Cricket League and it is ECB ‘Clubmark’ accredited. Through all its years, the club has enjoyed an outstanding reputation for its welcome to new members of all abilities and hospitality to all visitors. These values, in addition to competiveness on the field are the core of its success and longevity.